Black cinema is a prevalent topic on this website and rightfully so. It's a big piece of our culture and watching movies that showcase stars who look and talk just like us is encouraging in a way. While sometimes we have discussed and talked the greatness of black films, there are some instances where the movies fall short of the mark by a lot. 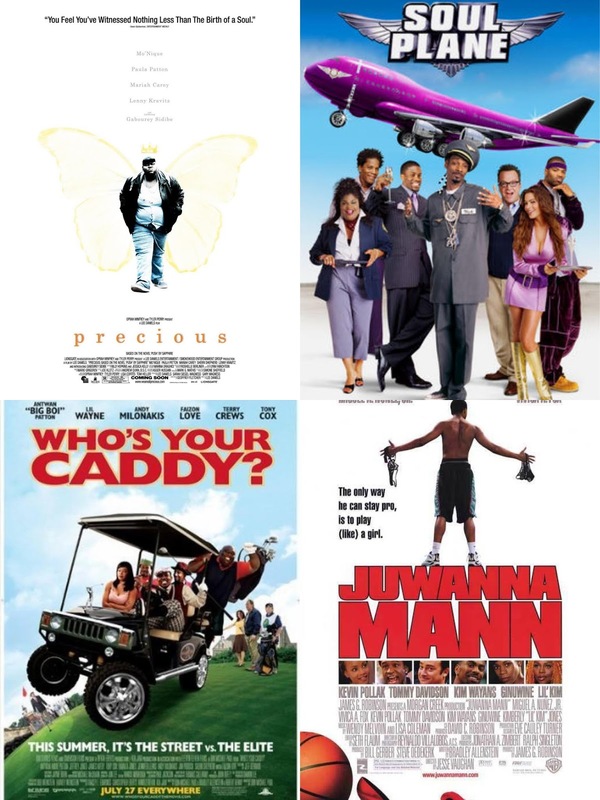 Today, we wanted to look at 7 films that fell short in black cinema in the worst way possible. Let's get into it. -Of course. This movie is universally despised for so many valid reasons. One, the airlines was named N.W.A., which.....come on man. Kevin Hart stars in this film, as well as an eclectic group of actors, from Snoop Dogg to John Witherspoon to Tom Arnold, but it really doesn't work. The humor is pretty bland, and Kevin Hart as the leading man just doesn't provide the funny like I hoped. I remember watching this movie in the theater (don't ask), and I was disappointed then and every time its come on TV since then, I've been just as saddened at the ridiculousness that came. 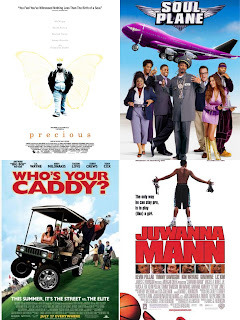 I wish we could erase Soul Plane from the history of film. -I got blocked by Big Boi for asking him why he made this piece of trash. Perhaps I deserved the block. Perhaps I didn't. Whatever the case, I still can't believe that this movie was really made. 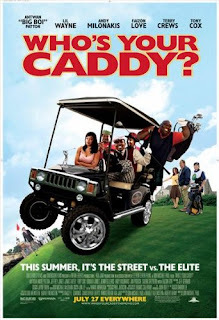 Any film that features Faizon Love in a prominent role can only go one of two ways: trash or classic. Lil Wayne, Terry Crews, and Tony Cox were also a part of this movie, which also paints the picture of how horrible it was, and they definitely helped the film earn a spot on this list. -I will say it once... and I'll say it again... Lee Daniels is a horrible director. Period. There are more films that I can point out from him that are overblown and overstated in their quest for the melodramatic, but this film is bad. 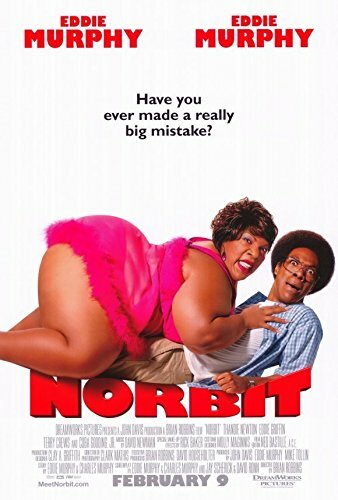 Disregard the solid Oscar winning performance from Monique, which is overrated in many ways, but this movie from start to finish just doesn't entice me as a viewer. 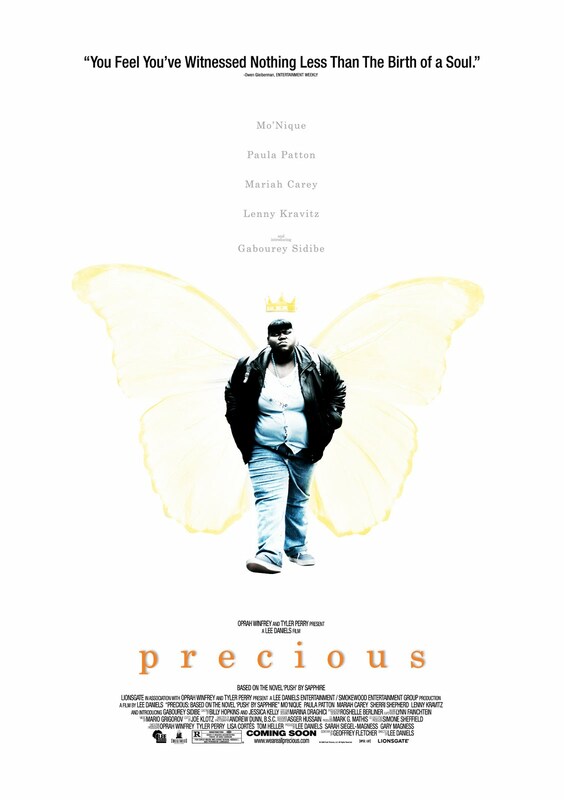 The story of a girl named Precious who was abused by her mother and raped by her father is a horrible story, and one that in reality would be descipable to watch. In this instance, the movie just seems a bit.... off. It doesn't bring emotions like the best movies of its kind, nor does it inspire any sympathy. There is merely indifference. Aside from the fact that we learn that Mariah Carey is 100% a white woman without makeup and tanning, honestly the entire movie just plays like a long Lifetime movie at the worst possible pace. 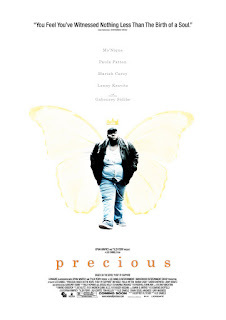 Not to mention, the unintentionally hilarious action scene of Precious running away with a bucket of chicken made the movie one of the most ridiculous things I've ever seen. -If there was ever a movie that felt extremely generic from start to finish, it is Baby Boy 2.... err.. Waist Deep. 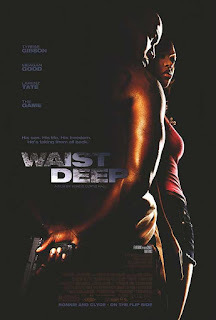 Tyrese stars as a man who has his son kidnapped, while Meagan Good played a pivotal role and... get this, the villain role of the movie was played by The Game. Yes. The former G-Unit member Game. Larenz Tate was decent in his role, but for the most part, this movie struggled with bad acting, poor narrative, and just laughable dialogue all around. Is Waist Deep entertaining? In spots, yes. Overall, it is one of the worst movies I've seen, but anything starring Tyrese falls into that category. If it wasn't for the fact that the bootleg Belly 2 wasn't released in theaters, it would also be placed on this list. -There are some who find this movie to be hilarious. I tried. I really did. Eddie Murphy is my all time favorite comedian and comedic actor. I came into this movie hoping for the best..... and expecting the worst. Luckily, this film exceeded my expectations..... in the worst possible way. Aside from the unfunny dialogue, the corny premise, and everything else surrounding the main characters, along with Eddie Murphy is a fat suit again, this movie felt by the numbers, but in the worst way possible. Eddie deserved better.... but clearly after a huge turn in Dreamgirls, he wanted to take the hardest possible fall. -I know people who love this movie. I sometimes pray for their sanity. Other times, I know they have no hope. Whatever the case may be, this was just a bad movie and very unnecessary. Someone in the movie studios thought it would be a great idea to make a film based around a pro basketball player dressing up in drag and playing for the women's basketball league. The idea was stupid, the execution was horrific, and the dialogue was even worse. For one, Miguel Nunez is not a good actor and every scenario in this movie is downright embarrassing. 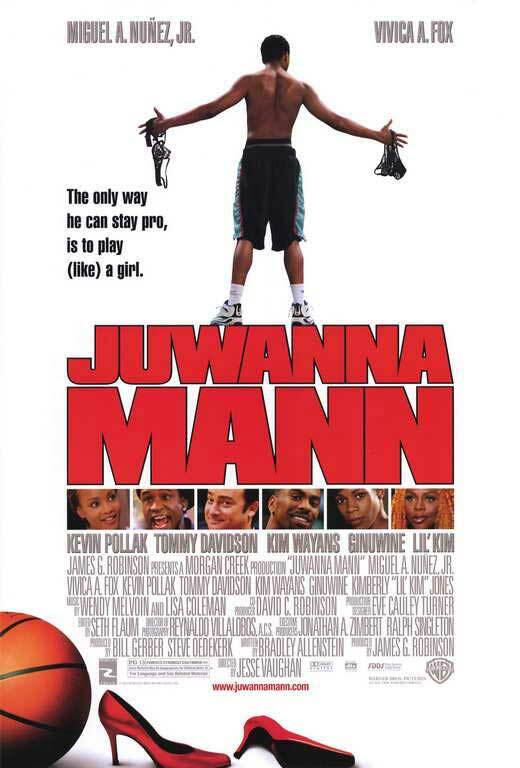 Simply put, Juwanna Mann is one of the worst films I've ever been forced to sit through. Yes, I was forced to sit through this movie. No, I haven't really recovered. -I love Jada Pinkett. Or should I say I loved Jada. Years ago, in her prime, she was one of the best actresses and absolutely beautiful. However, even when you are in your prime, you tend to make mistakes (ask Eddie Murphy about Best Defense, Martin about Black Knight, Bernie Mac about Mr. 3000.... and others), and sometimes, those mistakes can be huge. This film is one of those big mistakes, as she stars as Woo, a woman who can get any man she wants, but they never stick around. Some people were fans of this movie and I guess watching Jada on the screen is fun, but for the most part, this movie is poorly written and the acting is horrible, so pretty much, like every movie on this list, it can be done so much better.